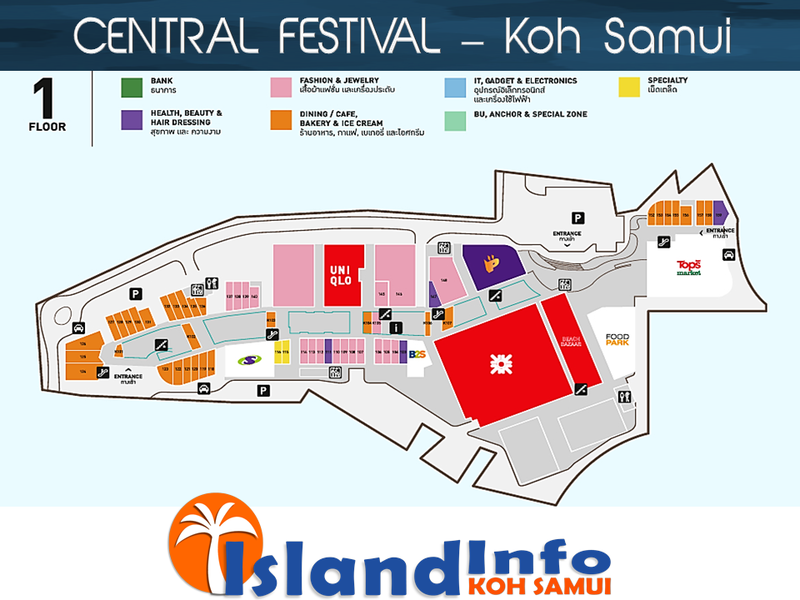 PARLOURS, TOPS SUPERMARKET, CAFE’S, SPECIALITY STORES AND MUCH MORE. road that goes from Chaweng Beach to the Ring Road on the way to Tesco Lotus. 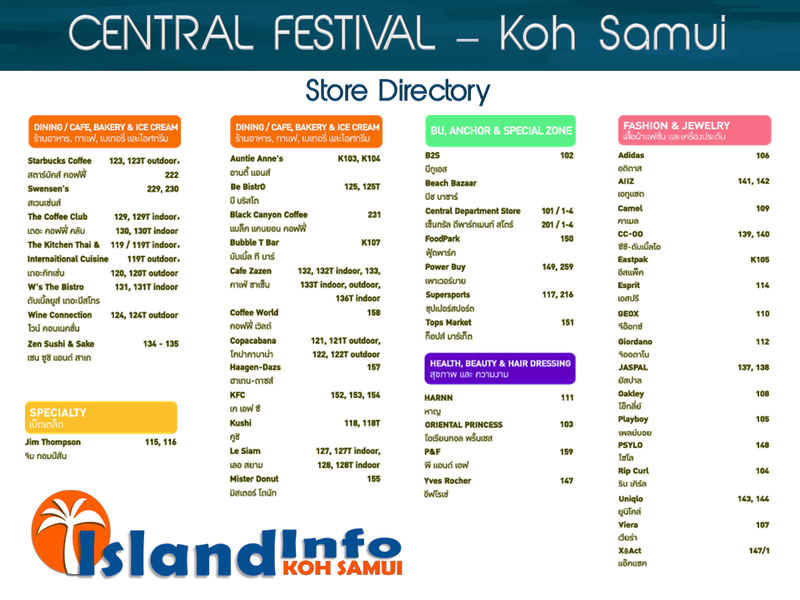 Below is the Central Festival Store Directory listed by category. The number to the right of the store name is the shop number. 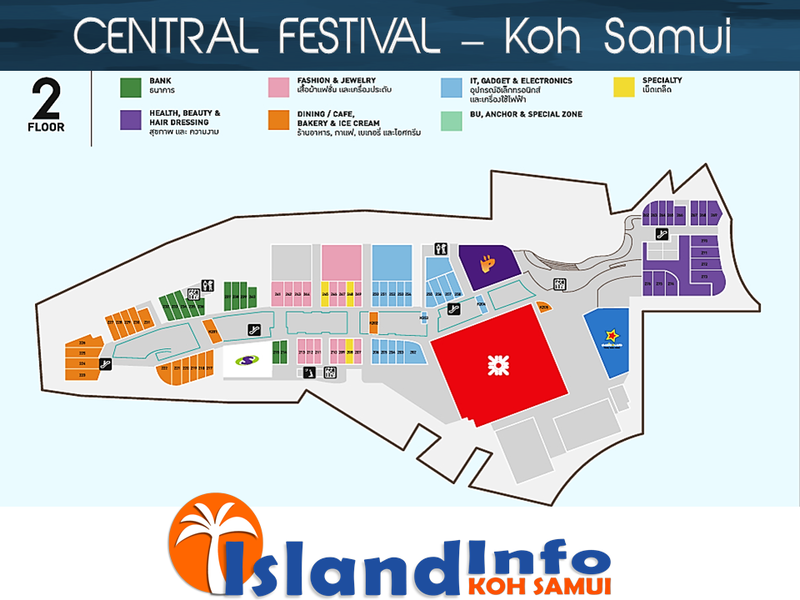 See you at Central Festival soon. 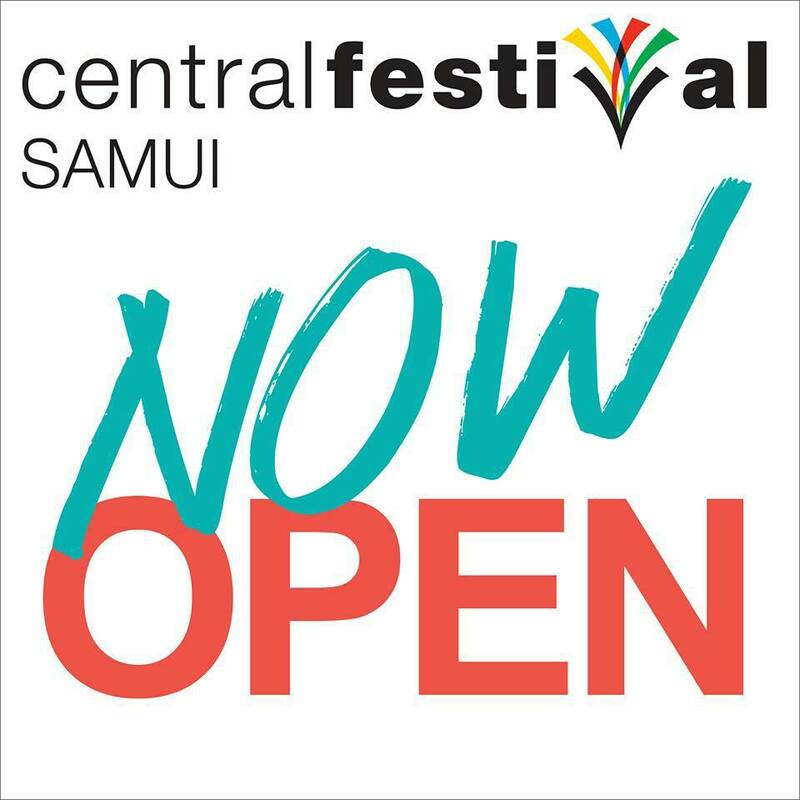 I had just been to Central Festival Samui last week; And I accidentally forgot the name of a store that I had been to; I have checked with the directory of store of this web page but still have no idea. Please let me know the name of store. 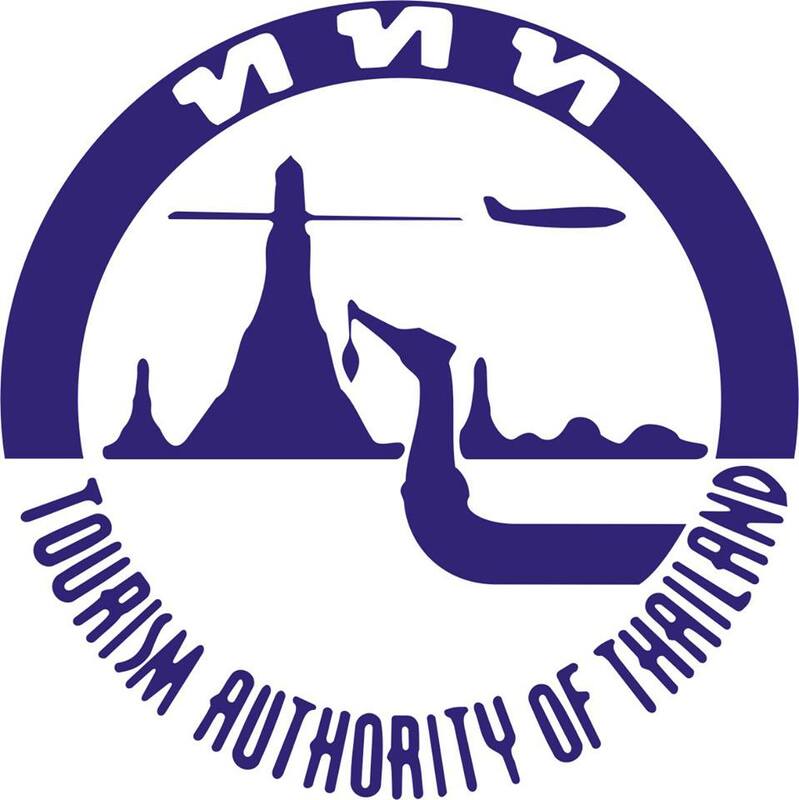 Many many thanks!! !